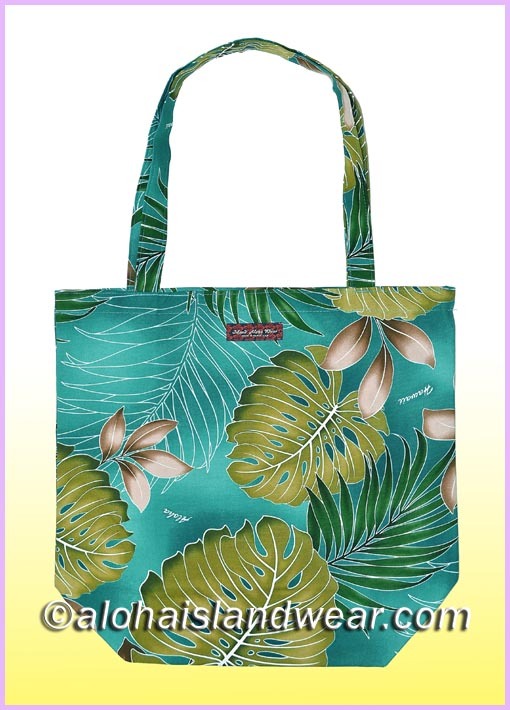 This simple Hawaiian print tote bag is designed with a single layer of heavy duty canvas, two matched material straps for hand carry or carry it over the shoulder, reusable and washable, perfect for daily basic use bag, grocery shopping bag, baby diaper bag, travel bag, or as great aloha gift. - Tote bag dimension: 16.5" width X 16" height X 6" depth. - Straps drop length: 12"
Due to the pattern were cut from random position of the fabric, the floral print laid out position of each bag is not look exactly same as the photo shown on this page.